If someone asked you where you were and what you were doing on a certain day, would you know? Could you give them exact details and describe how the day progressed? For most people, the answer is probably no, but there are some days that are unforgettable for one reason or another. For those days, it’s likely that you remember exactly where you were and what you were doing.For many millennials, Sept. 11, 2001, is the first time they paid attention to the news. 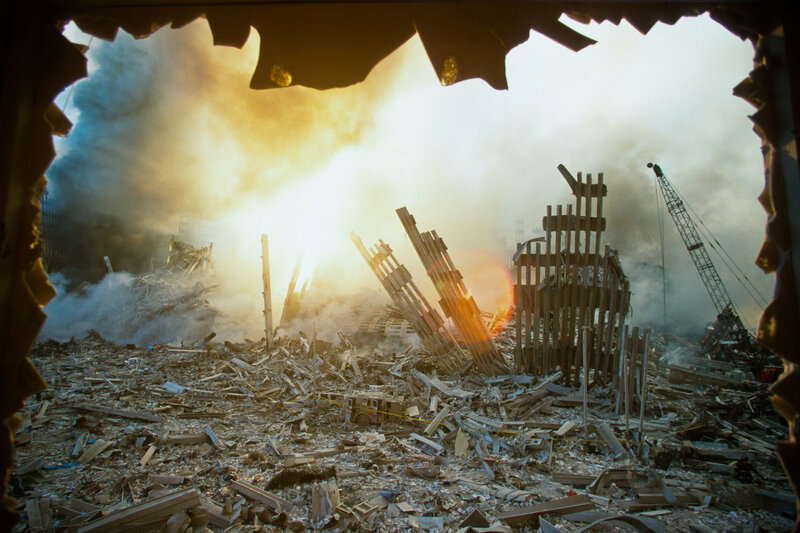 They can tell you how old they were at the time, who their teacher was that year, what happened as parents started coming to school to take their kids home, and recount over and over again how images of the towers collapsing are seared into their minds. 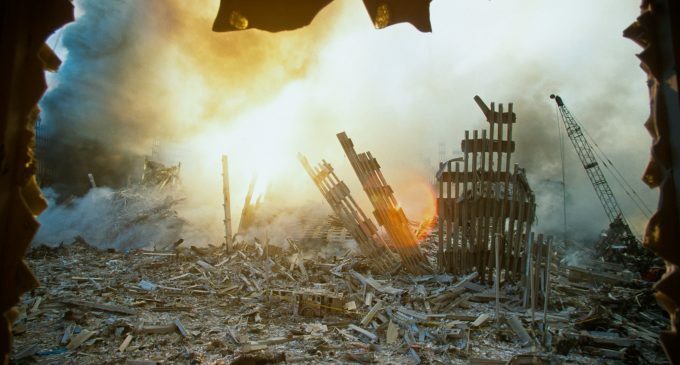 That day, and the months and years that followed, a lot of millennials became more aware of the world — and our country’s place in it — through news coverage.Undoubtedly, the attacks that took place that day are also unforgettable for people of different generations, however they also have their own first memories of a news event. But for those generations, we wondered if there was a common event that stood out for each of them, or if there was one event everyone would remember. We wanted to know, so we asked. It turns out there’s no one major event for each generation. Still, a lot of the events were historic milestones that had a lasting effect on the country and, at times, the world.